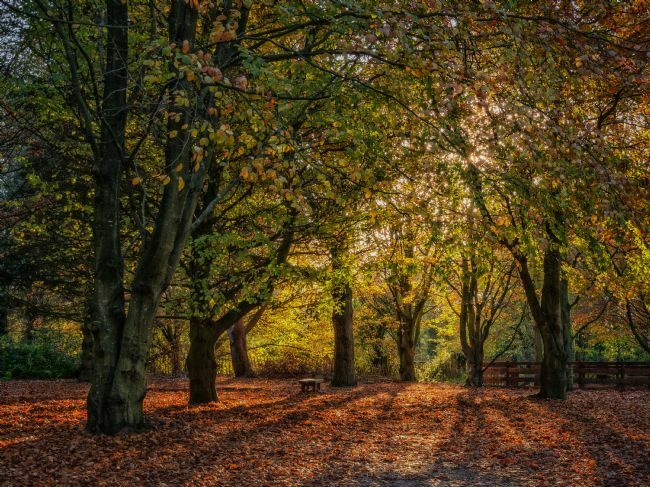 Warm Autumn sunlight filters through colourful Fall foliage in a forest of beech trees in County Down, Northern Ireland, casting long shadows on a carpet of fallen leaves. 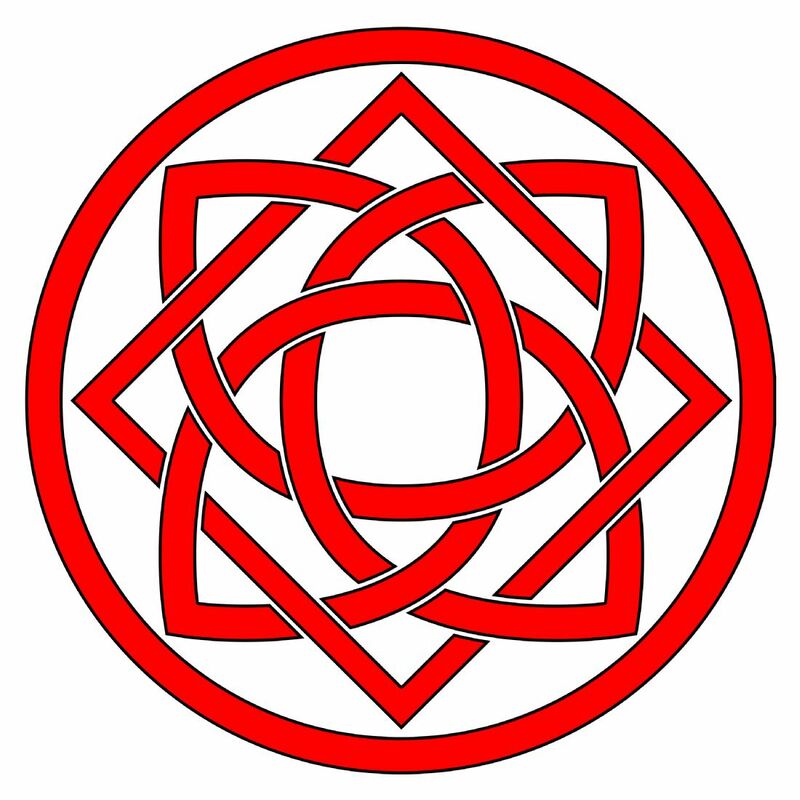 A gorgeous velvety red rose with green leaves, set against a dark, deliberately blurred background in toning natural colours. 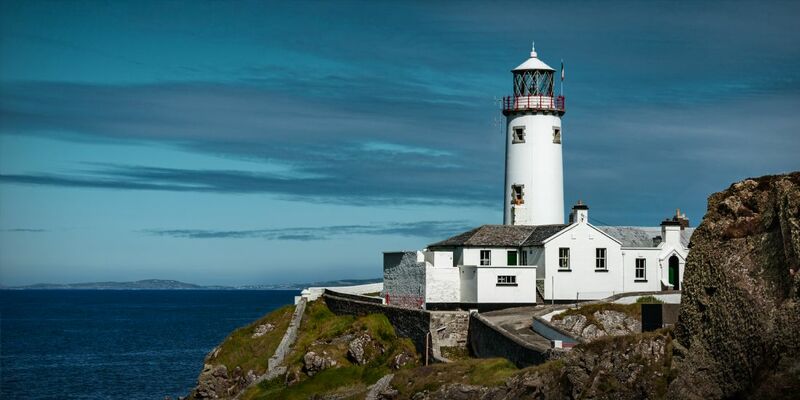 Brightly coloured street houses in the village of Eyeries, West Cork, Ireland, on a sunny summer day, with a black and white dog asleep in the sunshine. 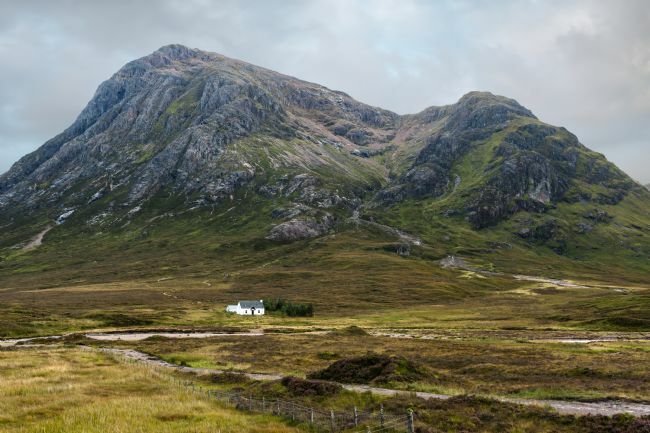 Each home in this area is traditionally painted a different hue to distinguish it from its neighbours. 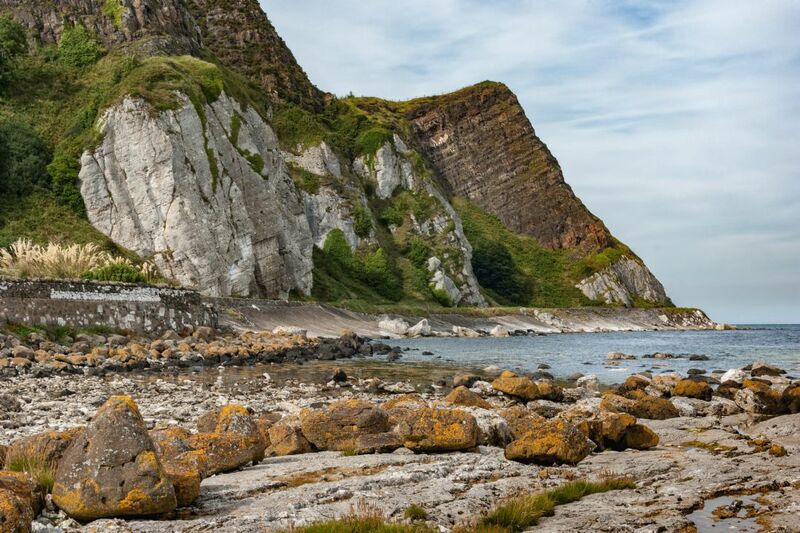 The old corn mill and weir at Annalong, a little fishing village on the County Down coast, Northern Ireland, with the Mourne Mountains in the background. 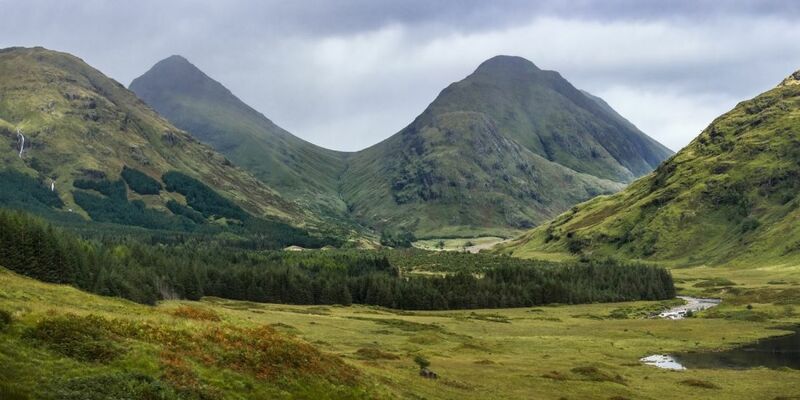 Glen Etive, a remote valley near Glencoe in the Scottish Highlands. 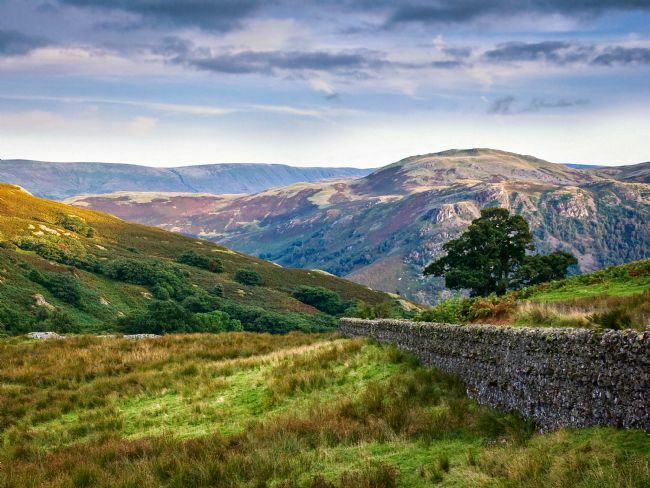 A lonely single track road leads across the moors into the valley, where a patch of sunlight breaks through the storm clouds. 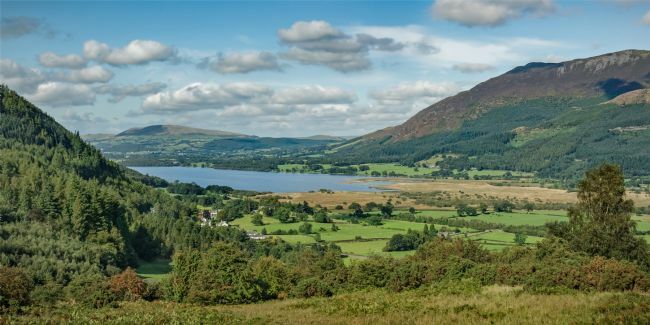 Early autumn view of Bassenthwaite Lake in the Lake District National Park, Cumbria, England, taken from Whinlater Pass. 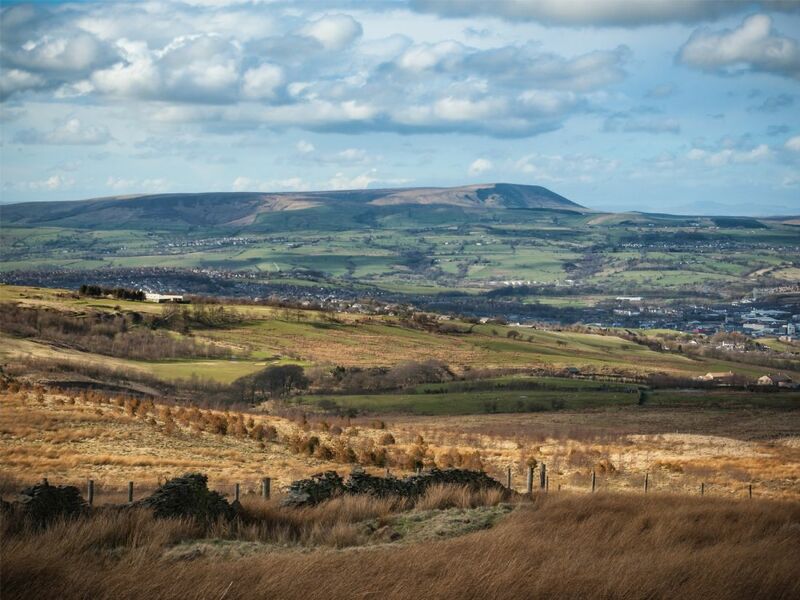 Skidaw mountain and Binsey hill in the distance. Mountains above the peaceful Borrowdale Valley in the Lake district, Cumbria, England, glowing in the last rays of evening sunshine. The white painted lighthouse at Fanad Head, Donegal, stands on a cliff top above the blue Atlantic Ocean, a safety beacon for shipping in the dangerous coastal waters around the most northerly point in Ireland. A lonely little cottage beside a river in a remote glen in Argyll, Scotland, with a view across the green valley to the dark forest covering the distant Scottish hills. 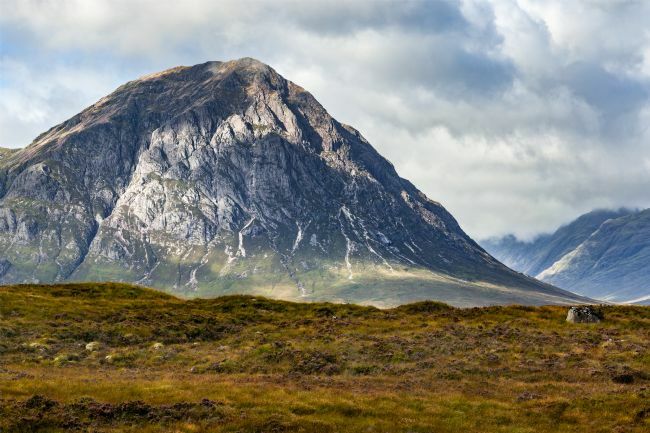 The rocky peak of Stob Dearg, the highest mountain in the Buachaille Etive Mòr range, rises starkly above flat moorland, standing guard at the entrance to the valley of Glencoe in the Scottish Highlands. A remote cottage by a stream at the foot of Stob Dearg, the highest peak of the Buachaille Etive Mòr, is reached by a narrow path across the moors at the entrance to the valley of Glencoe in the Scottish Highlands. 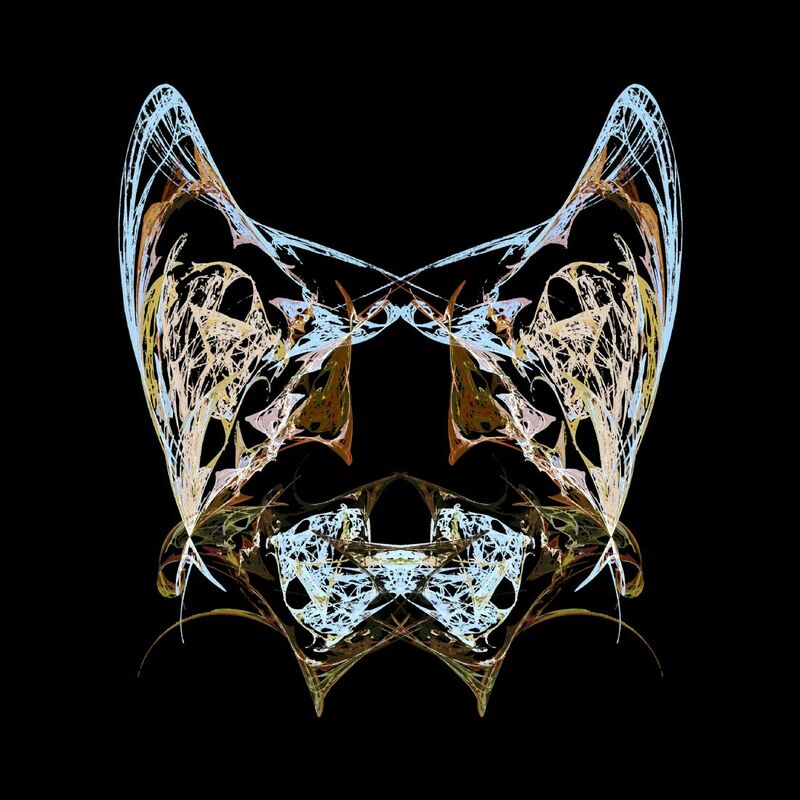 Digital abstract portrait of a beautiful woman wearing a mask or veil. 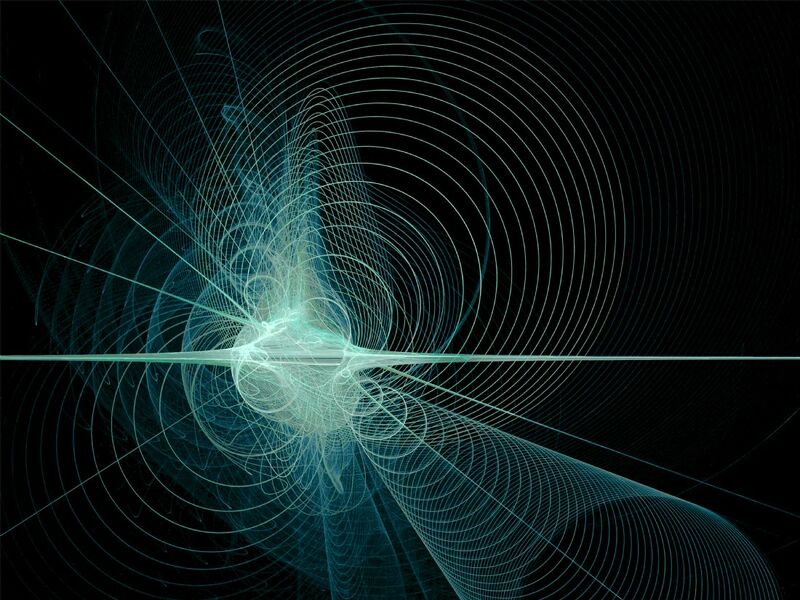 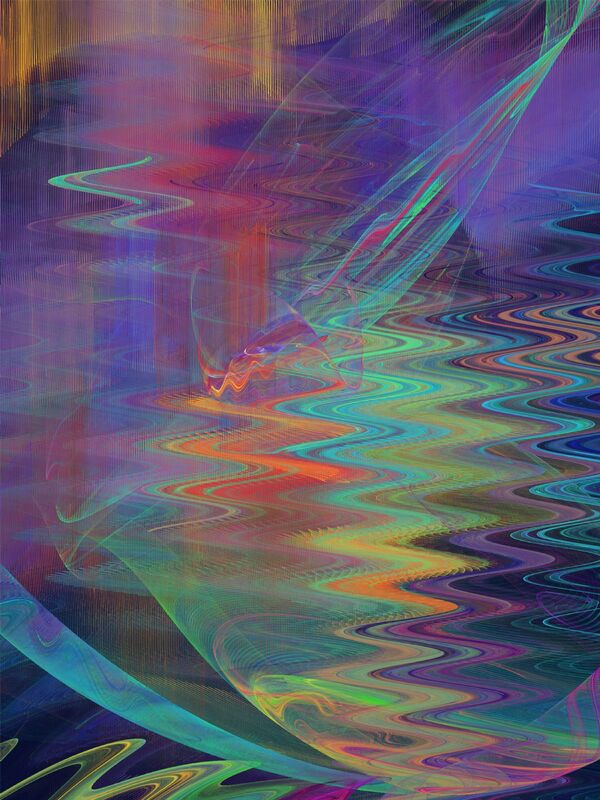 A colourful abstract digital sketch of a cat’s head on a black background. 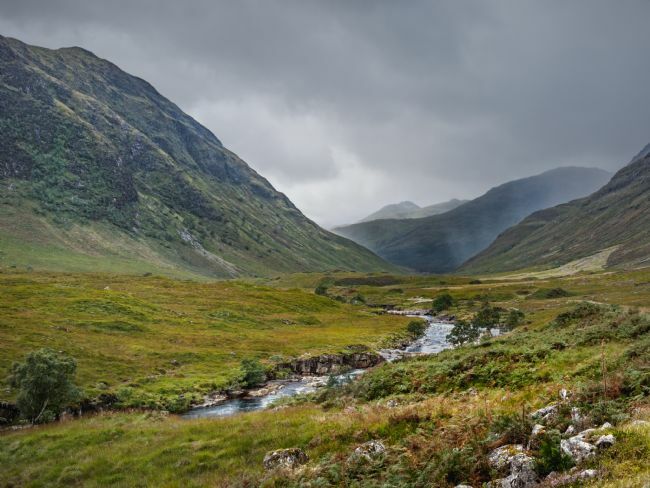 The peaceful valley of Glen Etive, near Glencoe in the Scottish Highlands, with a threat of showery rain over the distant mountains. The Church of St Twrog in the village of Maentwrog, Gwynedd, Wales. 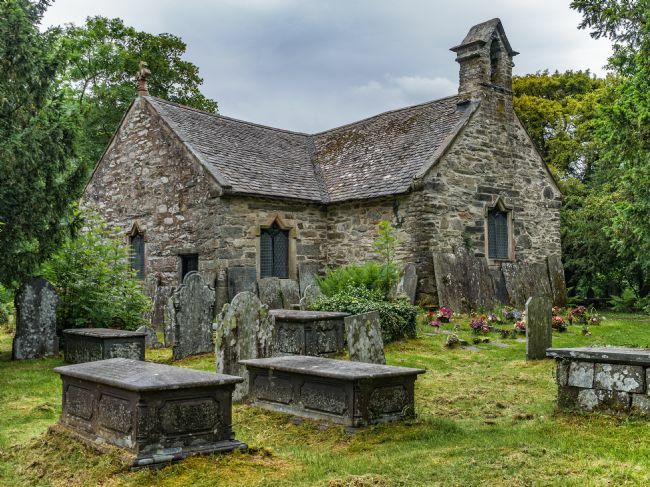 The large standing stone in the churchyard was supposed to have been thrown by St Twrog from the top of nearby Moelwyn mountain, destroying a pagan altar that previously stood on the site. Macro of a peacock tail feather, showing the feather structure in intricate detail. 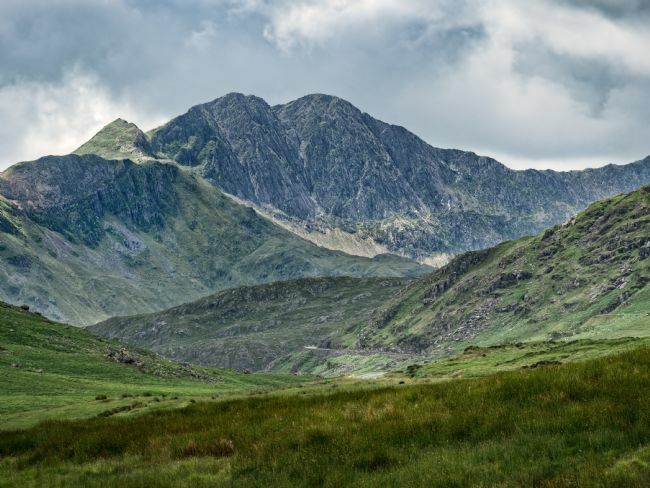 Magnificent Welsh mountain scenery, Snowdon (Yr Wyddfa) and Crib Goch, in the Snowdon Horseshoe range, with sunshine and shadows playing over a green hillside in the foreground. 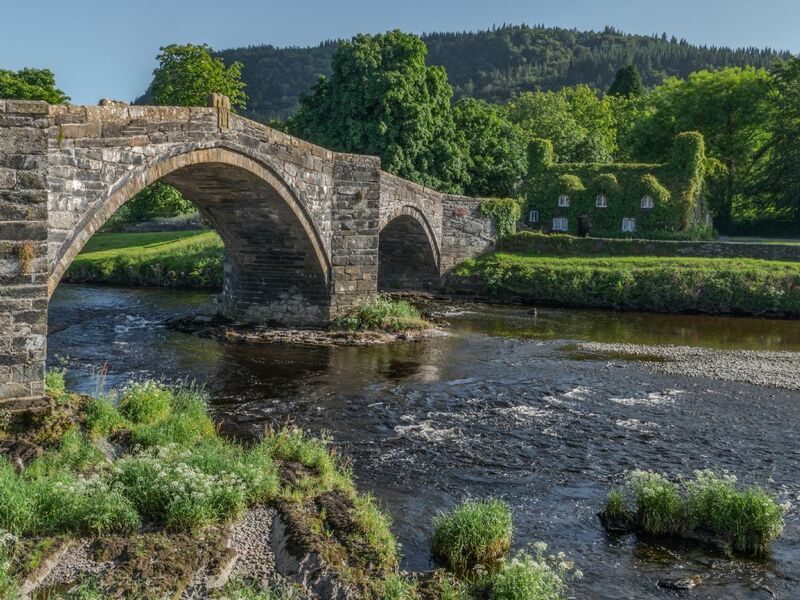 Pont Fawr, the old bridge across the River Conwy in Llanrwst, North Wales, dates from 1636 and is thought to have been designed by Inigo Jones. 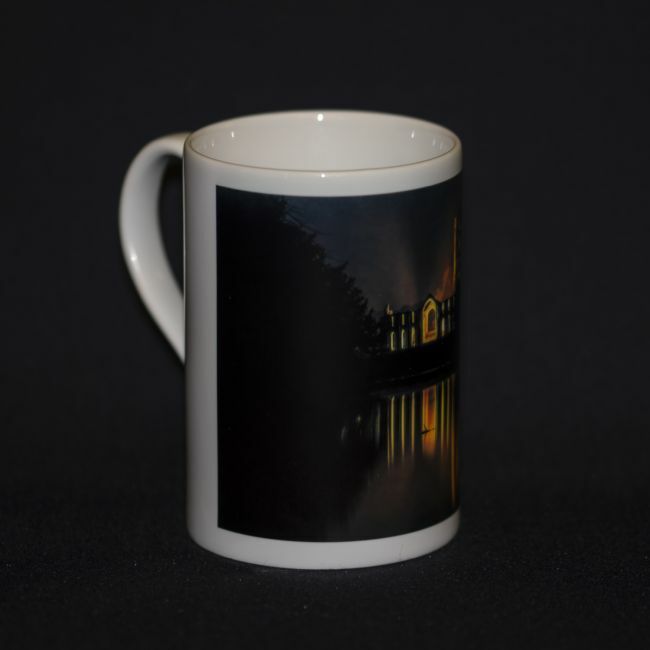 The ivy-covered Tu Hwnt i'r Bont at the end of the bridge is now a teahouse. 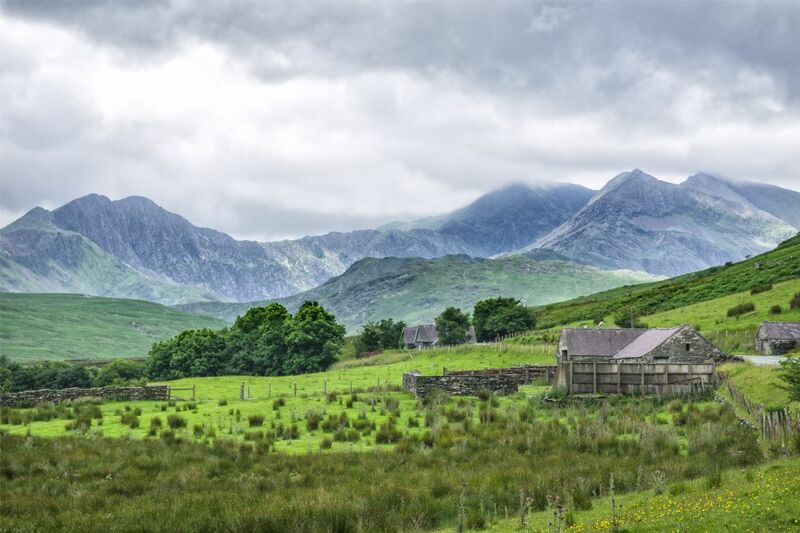 Y Lliwedd, near Snowdon, set amidst the magnificent mountain scenery of North Wales, as seen from the valley of Dyffryn Mymbyr on the road between Capel Curig and Llanberis. Bad day for al fresco dining at the bistro. 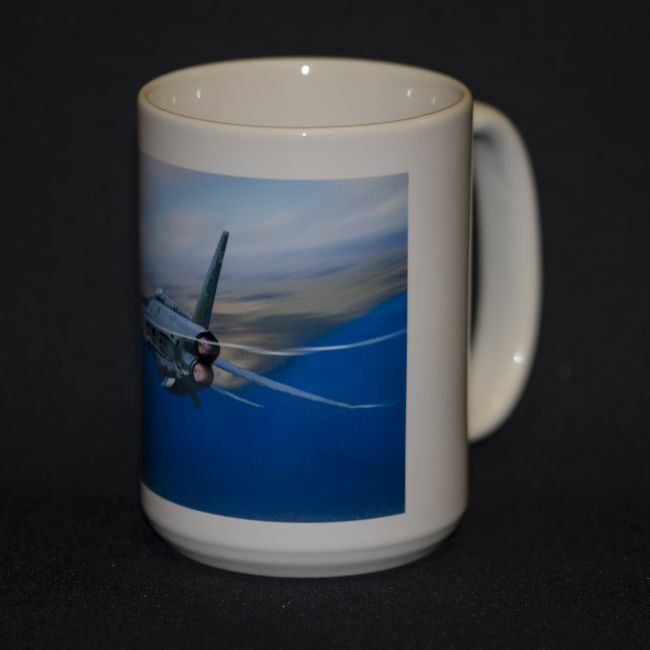 Wet weather puts a stop to outdoor activities! A big floppy rose raises its head to the light. 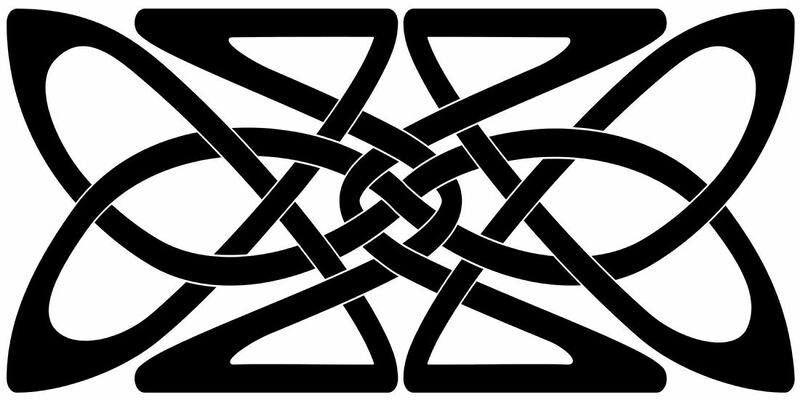 Diagonal composition in black and white on a black background. 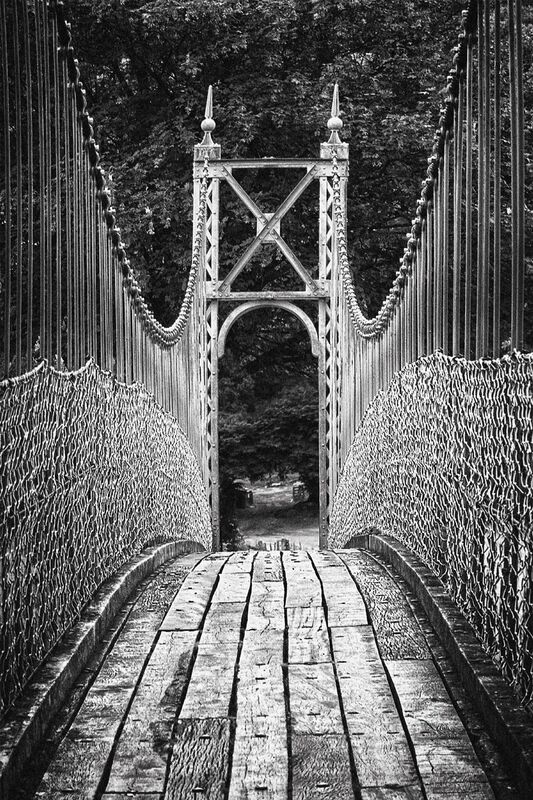 The Sappers Suspension Bridge; also known as the Wobbly Bridge; crosses the River Conwy near St Michael's Church in Betws-y-Coed; a picturesque village in the heart of Snowdonia; North Wales. 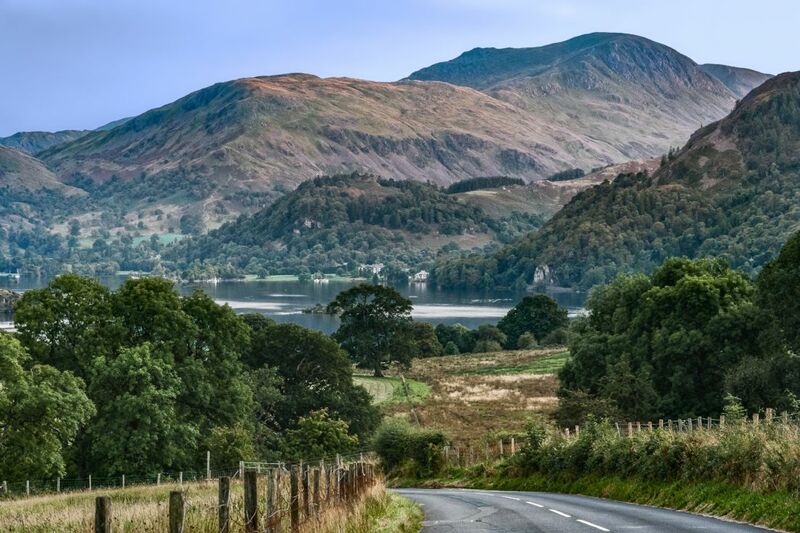 A winding road leads down to Thirlmere as it nestles among the Cumbrian mountains in the English Lake District on an early autumn evening. 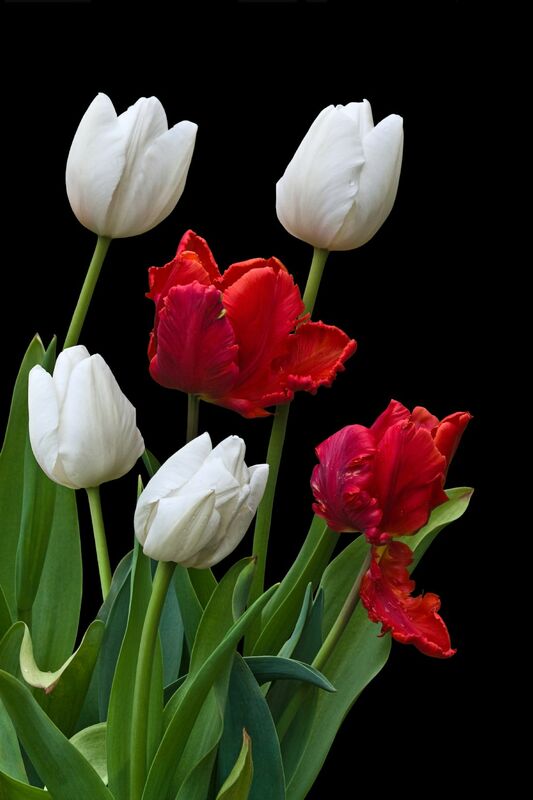 Colorful red parrot tulips and plain white tulips with natural green leaves, on a pure black background. 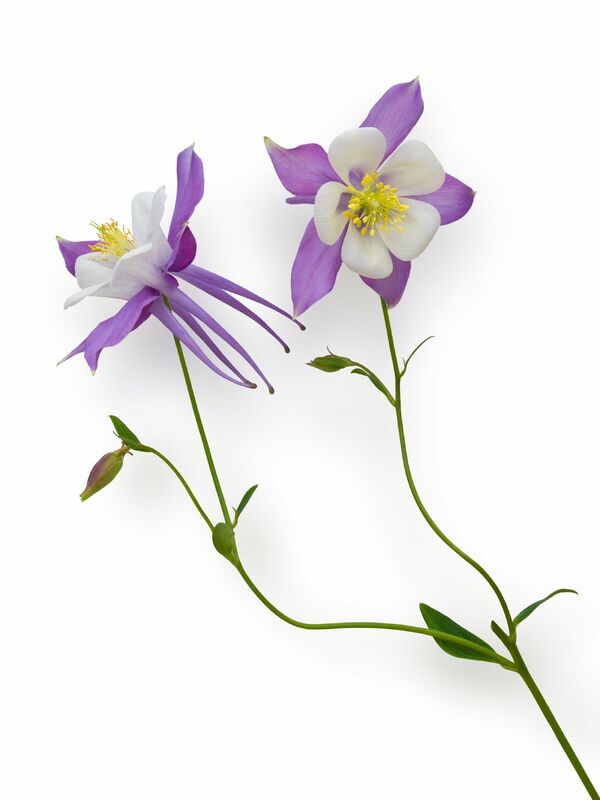 A pretty specimen of purple and white Aquilegia, also known as Granny's Bonnet or Columbine, growing on a branched stem with side leaves, on a white background. 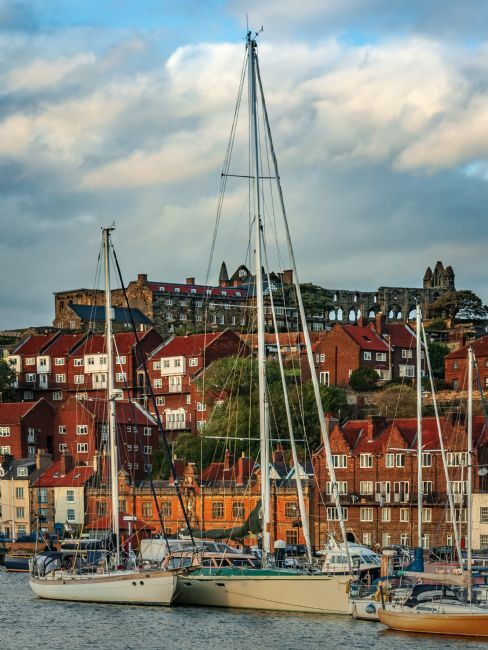 A busy scene of yachts and pleasure boats moored in the harbour at Whitby, North Yorkshire, with the majestic hilltop ruins of Whitby Abbey in the distance. A traditional rectangular Celtic Knotwork design in black, on a white background. A traditional square Celtic Knotwork design in black, on a white background. 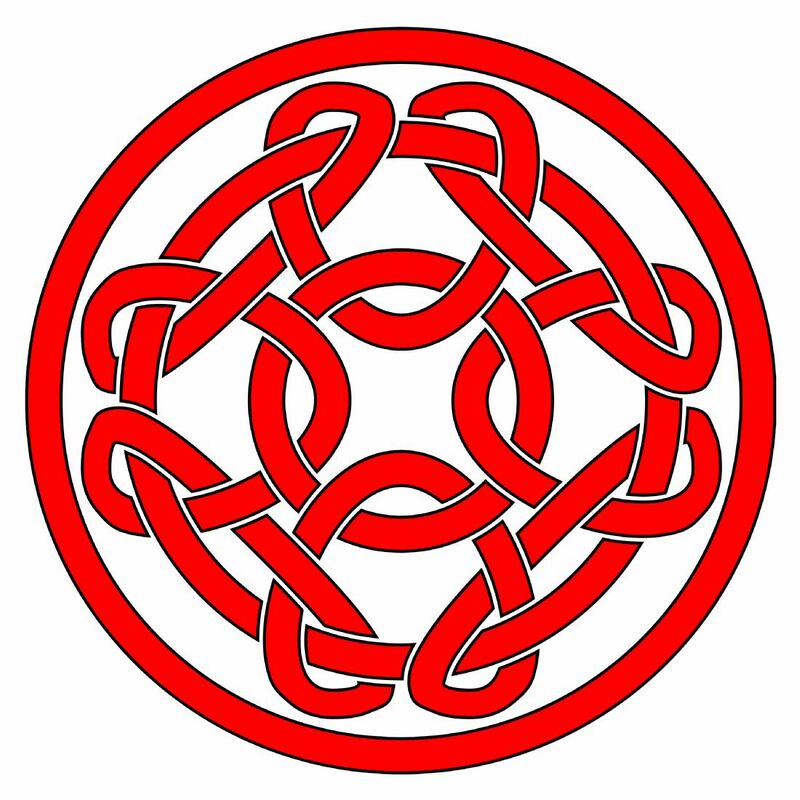 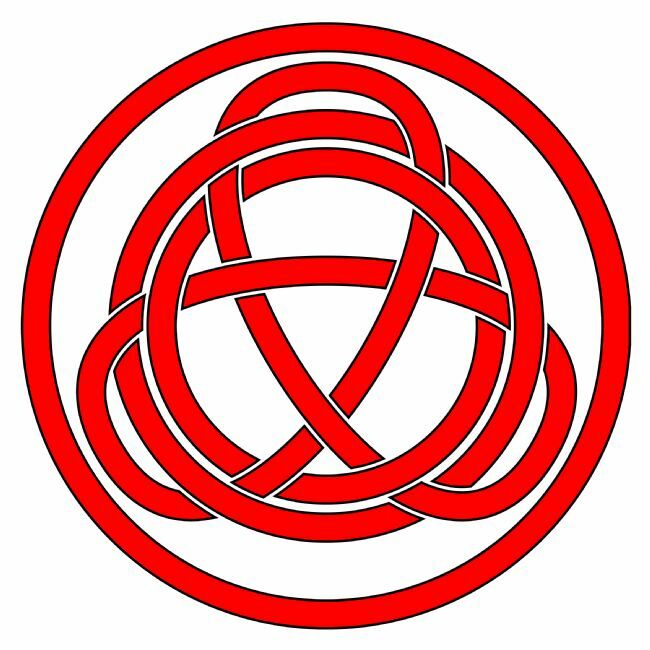 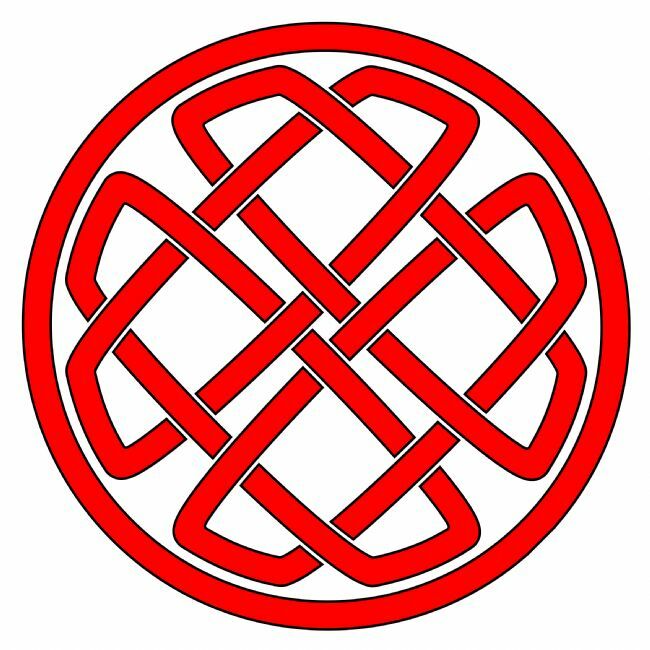 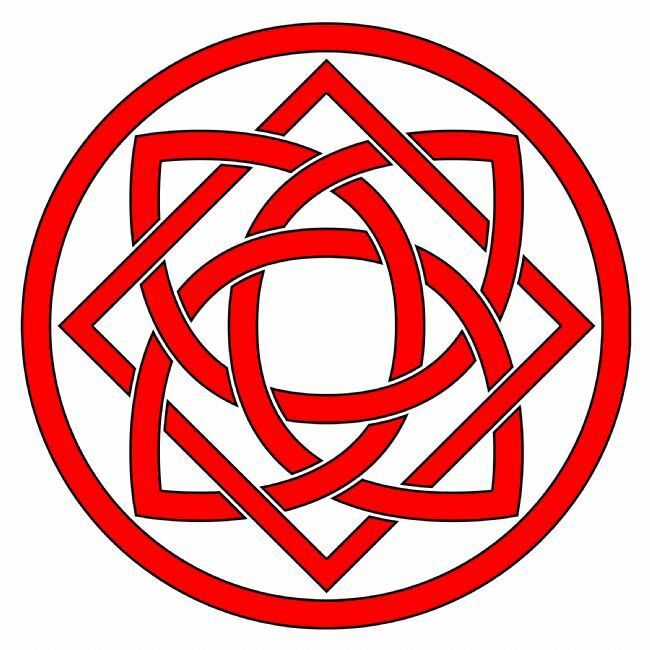 A circular Celtic Knotwork design in red, on a white background. Moorland scene above Burnley, a typical Lancashire mill town, with Pendle Hill in the distance. 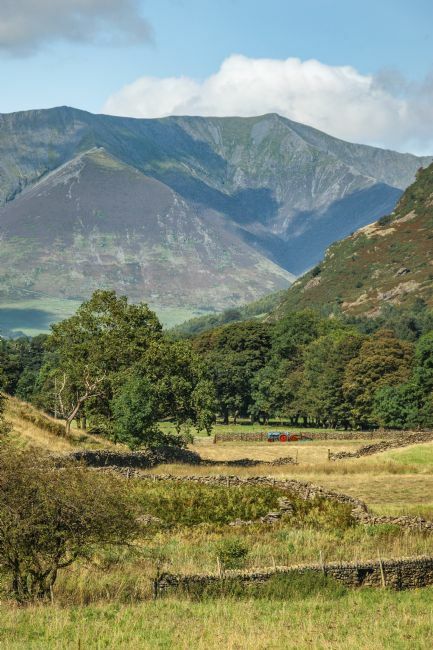 A peaceful country scene in the Lake District, Cumbria, England in early Autumn. An old tractor stands in a hay field with Blencathra (also called Saddleback) mountain in the distance. A spray of two large pink and white lily flowers with stem and leaves against a blue summer sky. 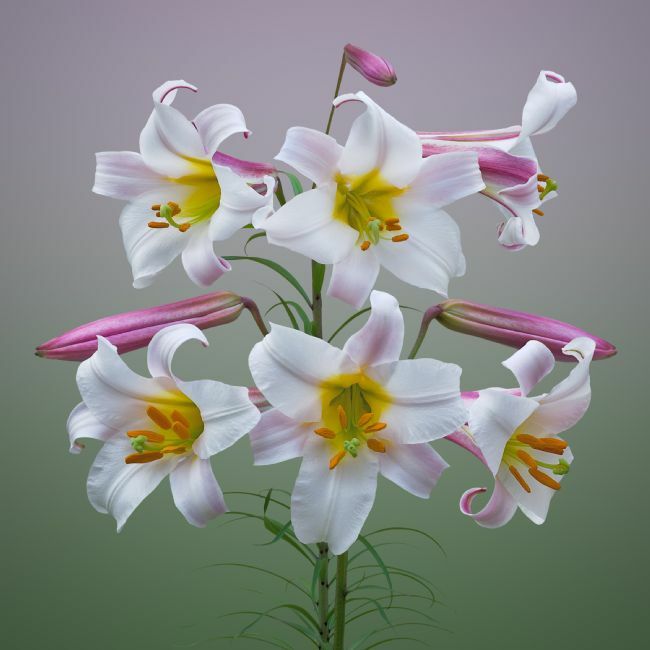 These giant lilies are a hybrid, a cross between the highly scented oriental and trumpet lily varieties, producing large scented blooms with turned-back petals. 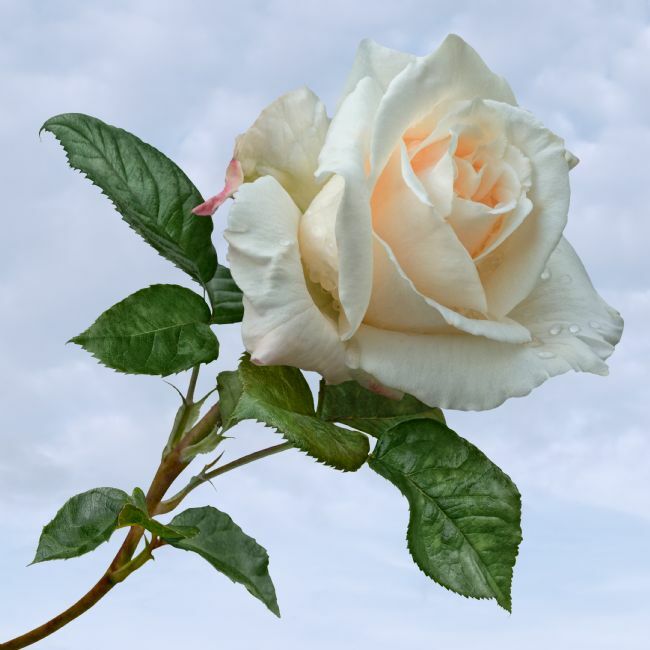 A gorgeous single creamy white rose with green stem and leaves, sprinkled with dewdrops and set against a pale blue summer sky. 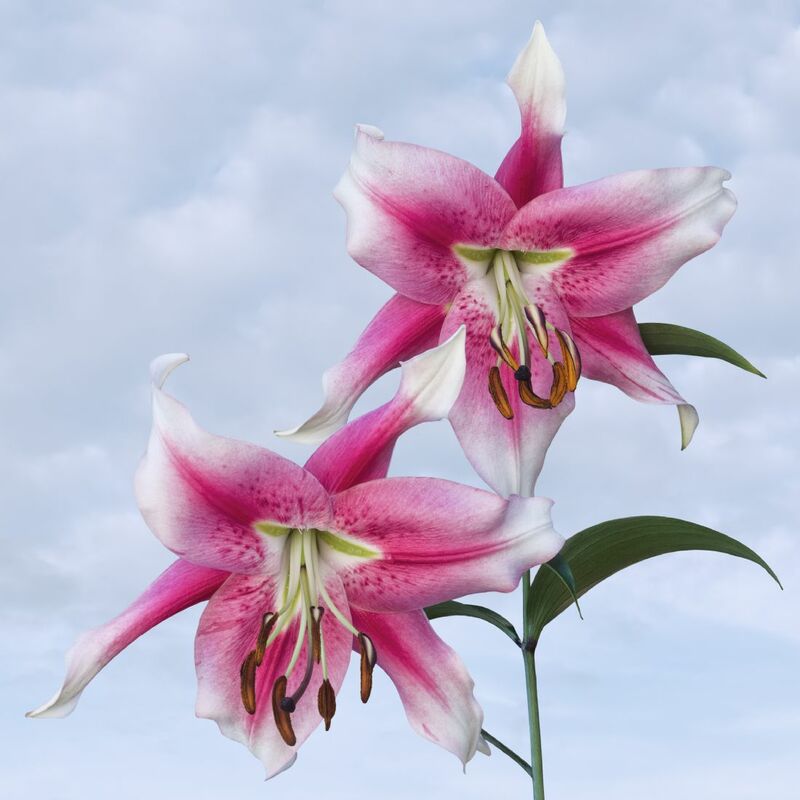 A single sweet pea flower (Lathyrus Odoratus), in delicate pastel shades of pink and purple, set against a summer sky background. A double white Clematis flower (Clematis Jackmanii Alba) with a creamy yellow centre, surrounded by natural green foliage and set against a blue summer sky background. 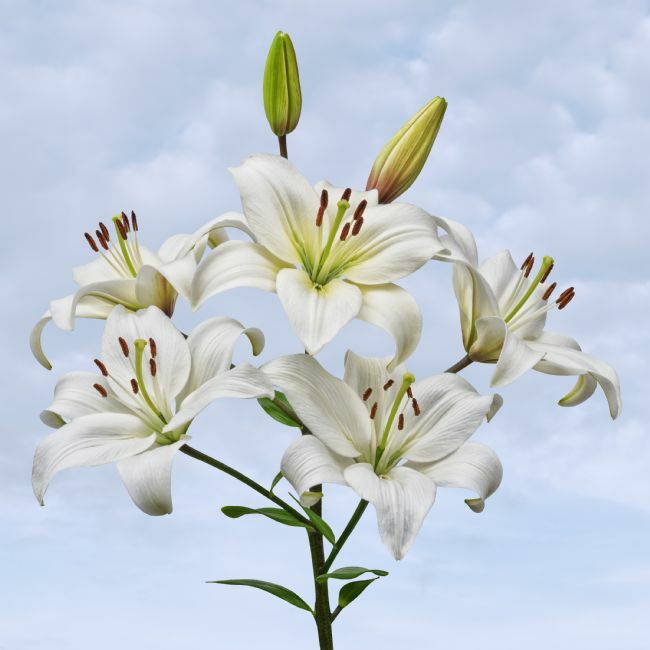 A spray of pure white Asiatic Lilies, with five flowers and two buds, stem and leaves, set against a pale blue summer sky. 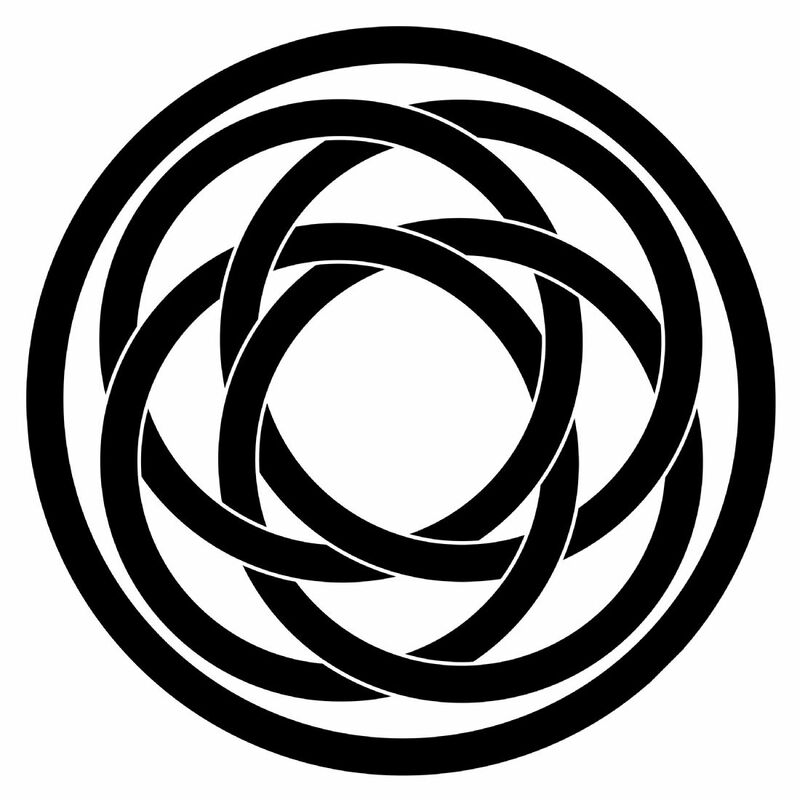 A circular Celtic Knotwork design in black, on a white background. 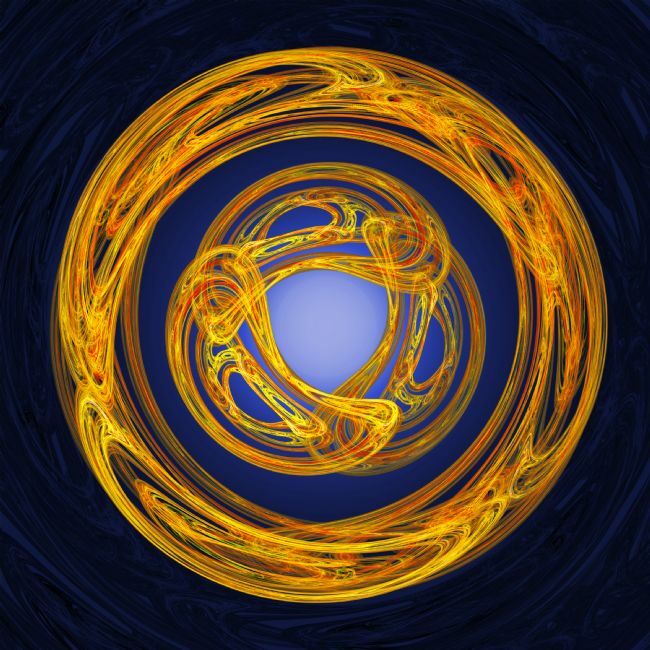 A circular Celtic style triad motif in glowing blue and gold on a dark swirling background. 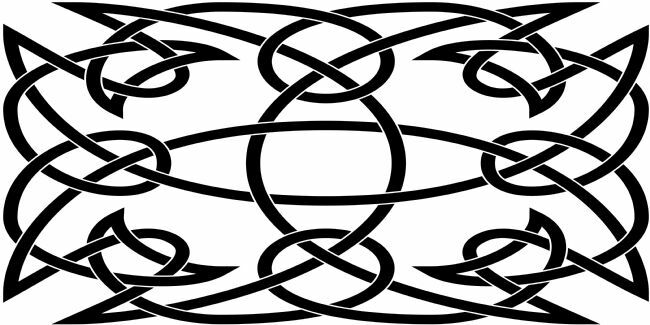 A circular Celtic style triad motif in glowing green and gold on a dark swirling background. A circular Celtic style triad motif in glowing red and gold on a dark swirling background. A rocky Atlantic seashore in Galway, Ireland, with the Twelve Pins mountains of Connemara in the background, basking in Spring sunshine. 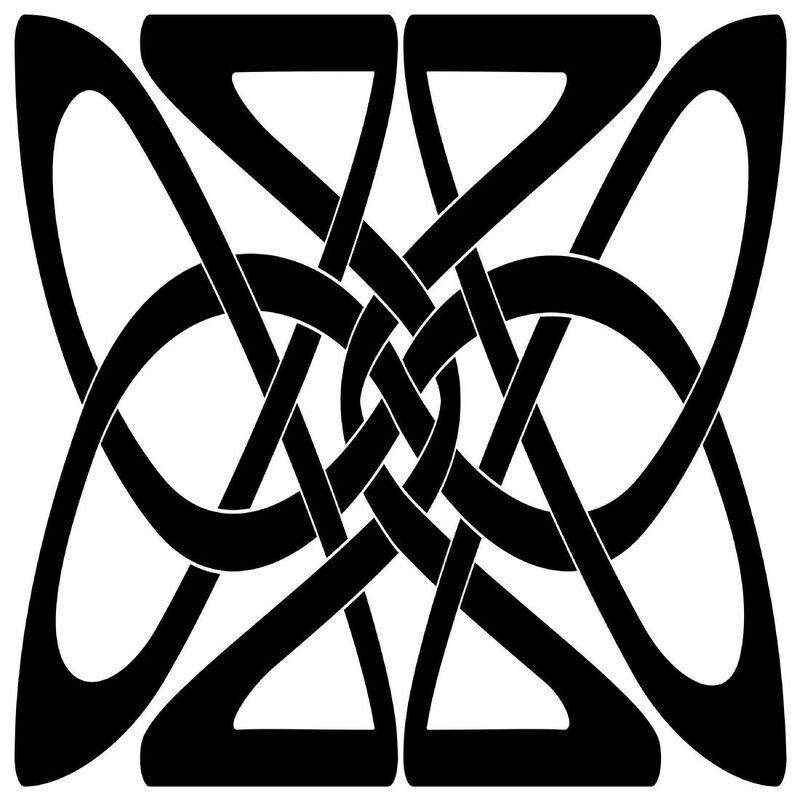 The Skelligs are two rocky islands situated about 12 km from the coast of the Ring of Kerry, in the south-west of Ireland. The larger island, Skellig Michael, is famous for its early Christian monastery and examples of stone-built beehive huts. 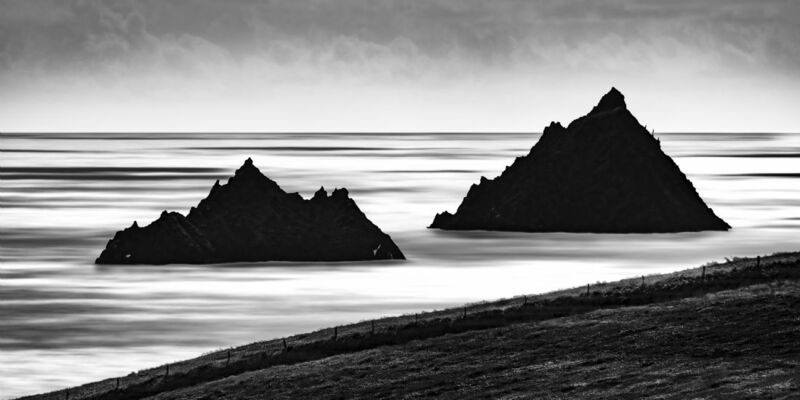 The smaller island, Little Skellig, contains a seabird colony where large numbers of gannets come to breed every year. 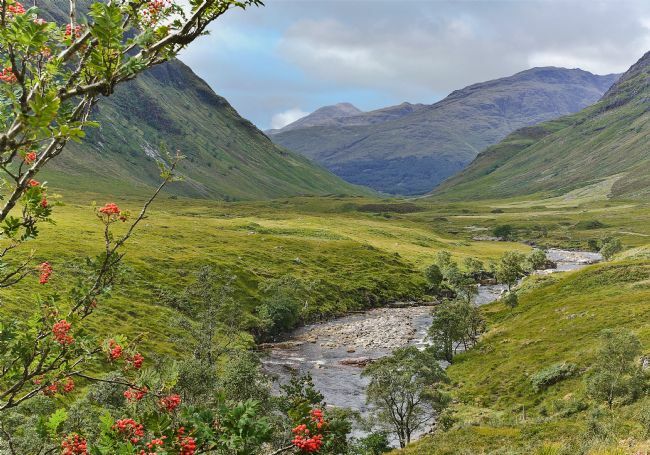 Glen Etive, a remote valley near Glencoe in the Scottish Highlands, where the River Etive flows through the glen and the red berries of a native Rowan tree add a touch of colour. The famous nineteenth century Forth Rail Bridge, recently repainted in its traditional red, stretches from the harbour at North Queensferry across the Firth of Forth towards Edinburgh, towering over little pleasure boats at anchor in the bay. Selective colour version in black and white with the bridge accented in red. 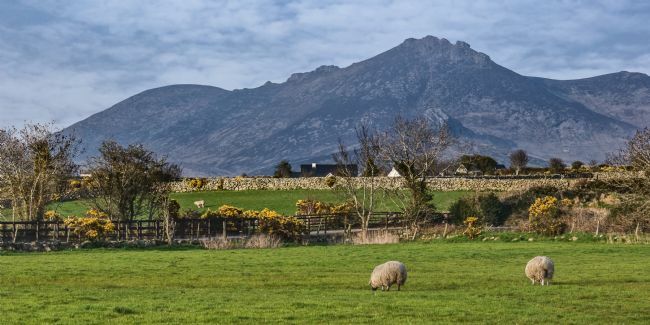 Slieve Bignian in the Mourne Mountains near Kilkeel, County Down, Northern Ireland, rises above a peaceful scene of sheep grazing in the Spring sunshine surrounded by golden yellow gorse bushes. 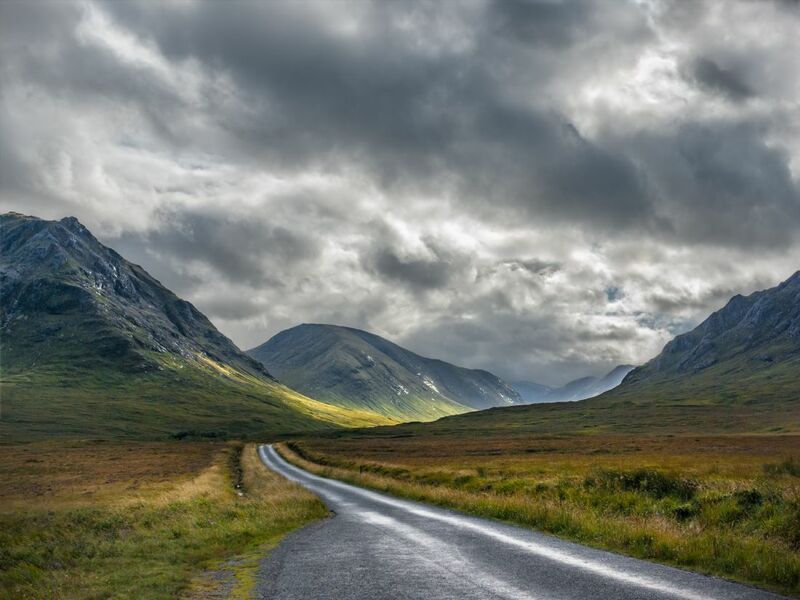 The wild beauty of Glen Etive in the Scottish Highlands, where mist and rain threaten to blow in from a menacing sky over the twin peaks of Stob Dubh and Stob na Broige. Closeup study of a spray of Trumpet lilies (Royal Lily, Lilium Regale), pink and white with golden yellow centres, with buds, stems and natural foliage, on a toning pastel background. This is a typical view of the scenic Antrim coast in Northern Ireland, where headlands of high chalk cliffs fall sharply into the blue sea. 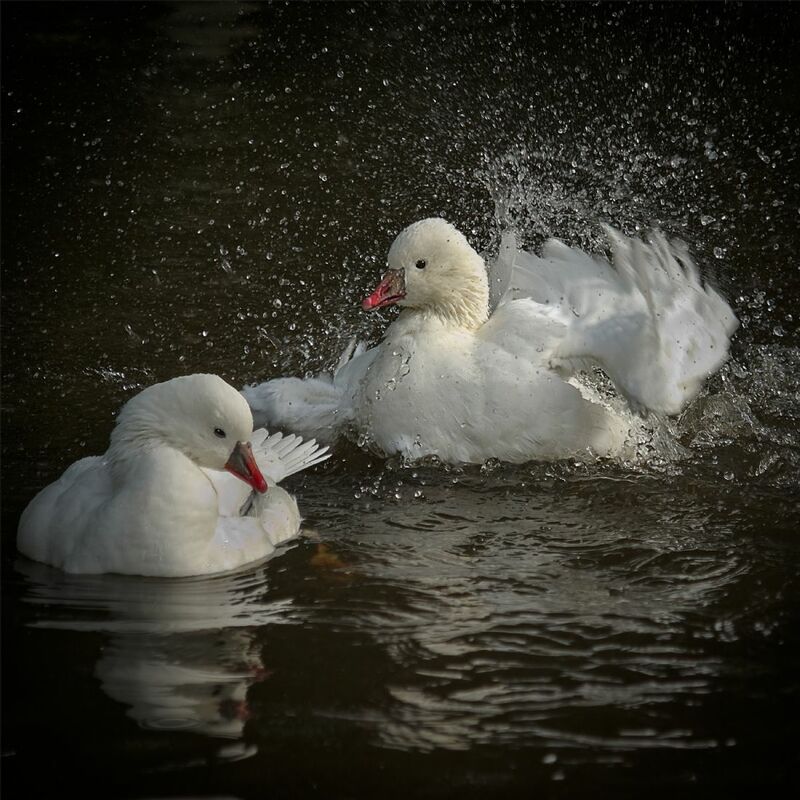 Two white ducks enjoy a bath in a dark pool of water, splashing about and preening their feathers. 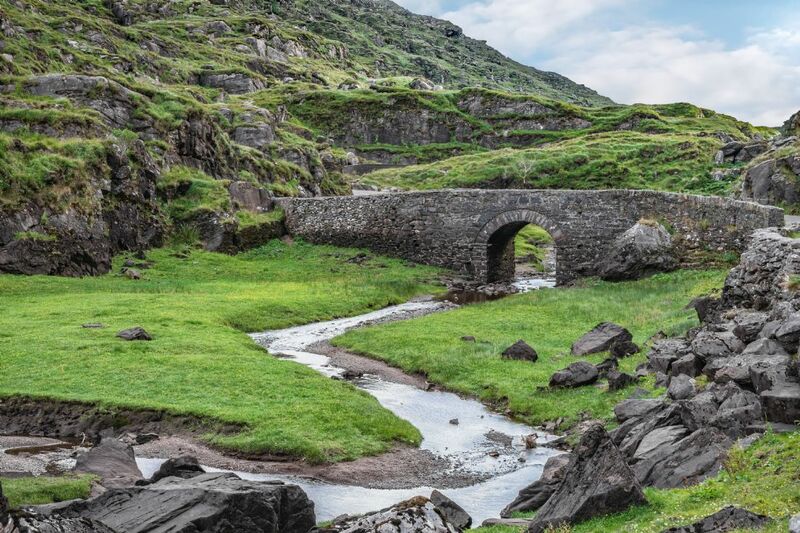 An old stone bridge carries a narrow road across the winding Serpent River near the Gap of Dunloe, famous tourist destination near Killarney, County Kerry, Ireland. 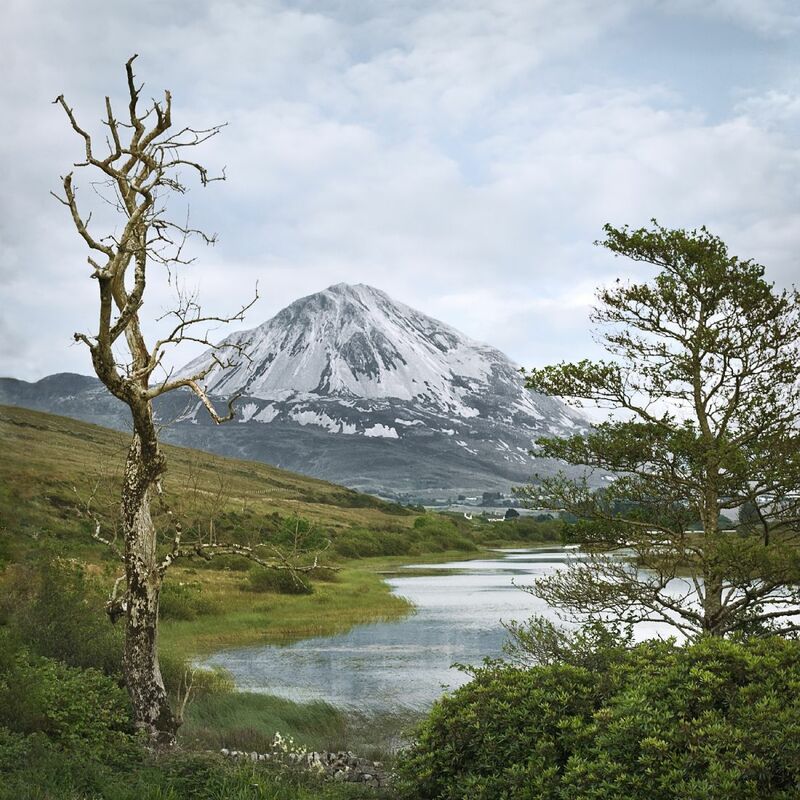 Mt Errigal, the highest mountain in Donegal, Ireland, rises above Dunlewey Lough in the Poisoned Glen. 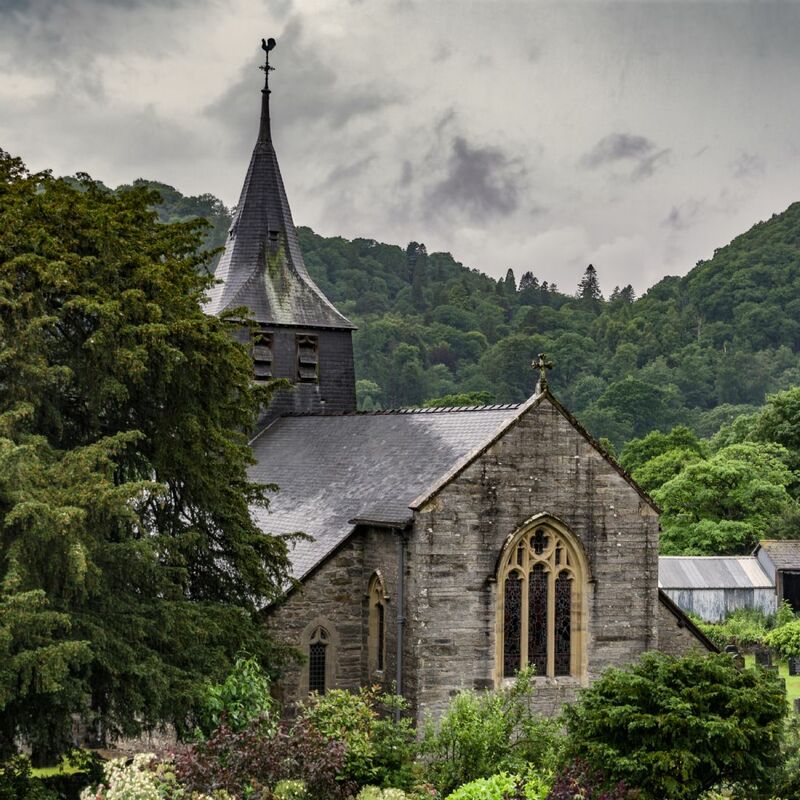 The historic old church of St Michael in Betws-y-Coed, North Wales dates from the 14th century. It stands in a secluded woodland area beside the River Conwy and is famous for the effigy of Gruffydd ap Dafydd Goch displayed inside the church. Misty cloud touches the majestic peak of Snowdon, the highest mountain in Wales, set among green Welsh countryside in the valley of Dyffryn Mymbyr, near Capel Curig, Conwy. 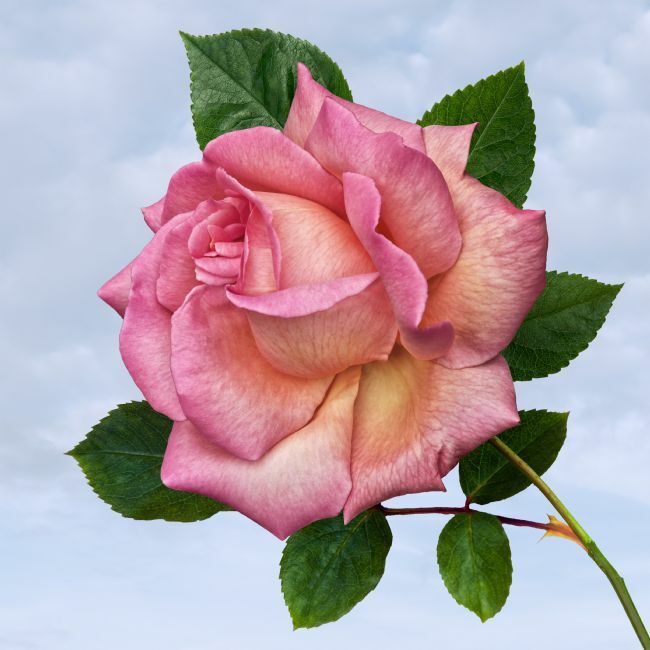 A gorgeous single pink rose with a touch of yellow on the inner petals, with green stem and leaves, set against a pale blue summer sky.